Associations between demographic and clinical variables and severe behavioural problems in people with intellectual disabilities were examined in a cross-sectional survey of 408 adults consecutively referred to a specialist mental health service. Severe behavioural problems were present in 136 (33.3%) of the sample. The demographic and clinical predictors of severe behavioural problems in this sample were identified by logistic regression. Age and gender were not associated with severe behavioural problems. The presence of severe ID independently predicted the presence of severe behavioural problems. Schizophrenia spectrum disorders and personality disorders independently predicted the presence of severe behavioural problems, whereas the presence of an anxiety disorder independently predicted their absence. 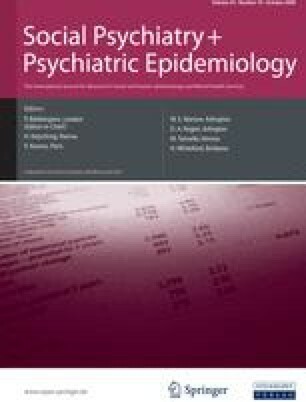 There is an increasing evidence base of relationships between mental disorders and behavioural problems in people with ID although the pattern of these relationships remains unclear.